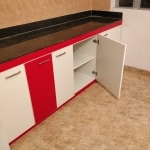 FULL FLAT FURNITURE FOR 3 BHK APARTMENT WITH MODULAR KITCHEN @ RS 4.5 LACS ONLY! 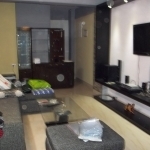 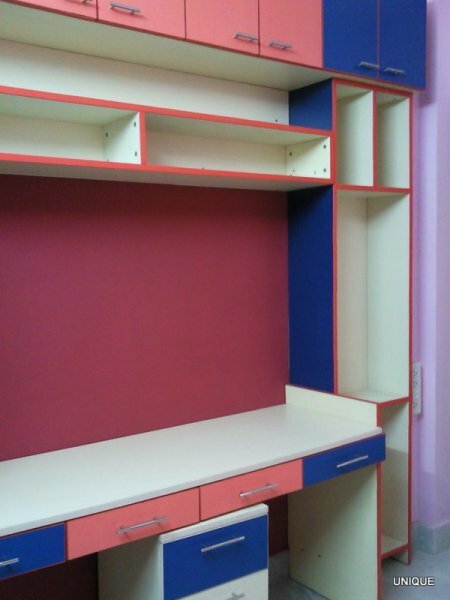 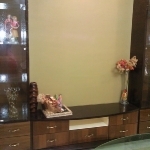 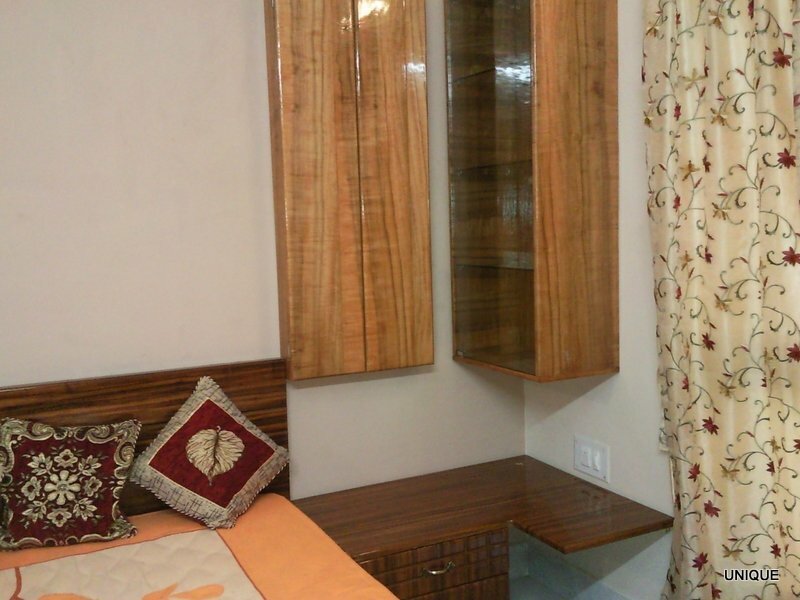 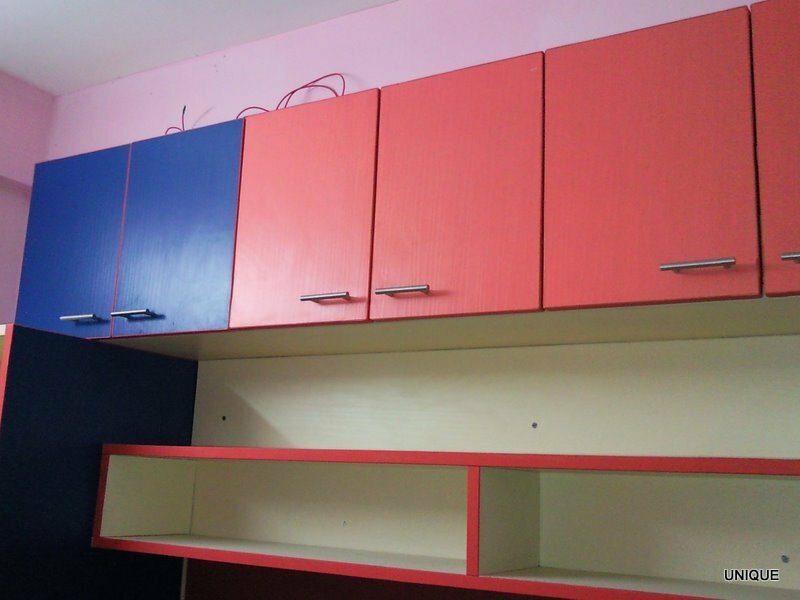 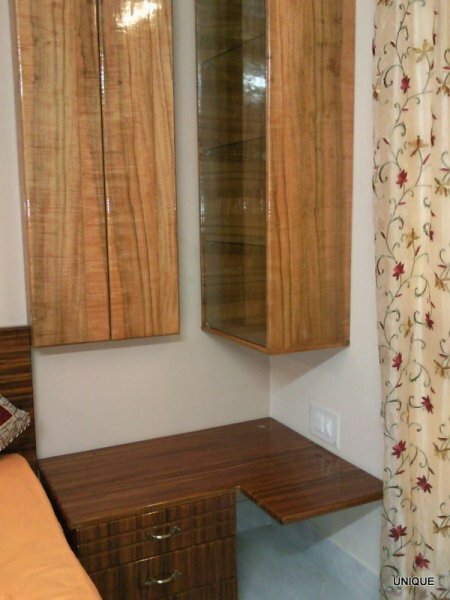 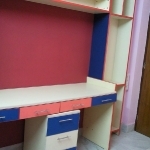 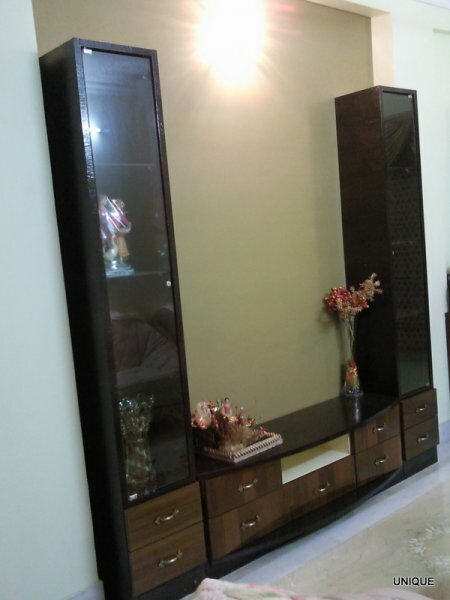 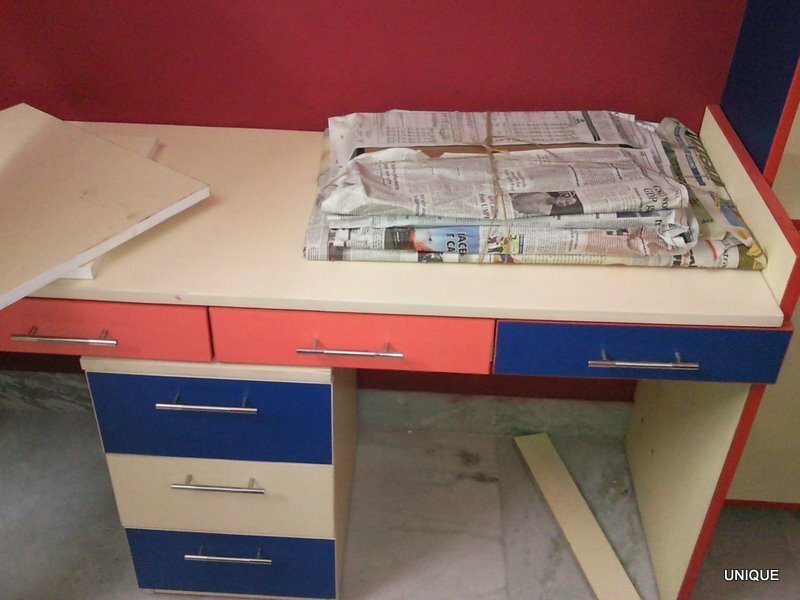 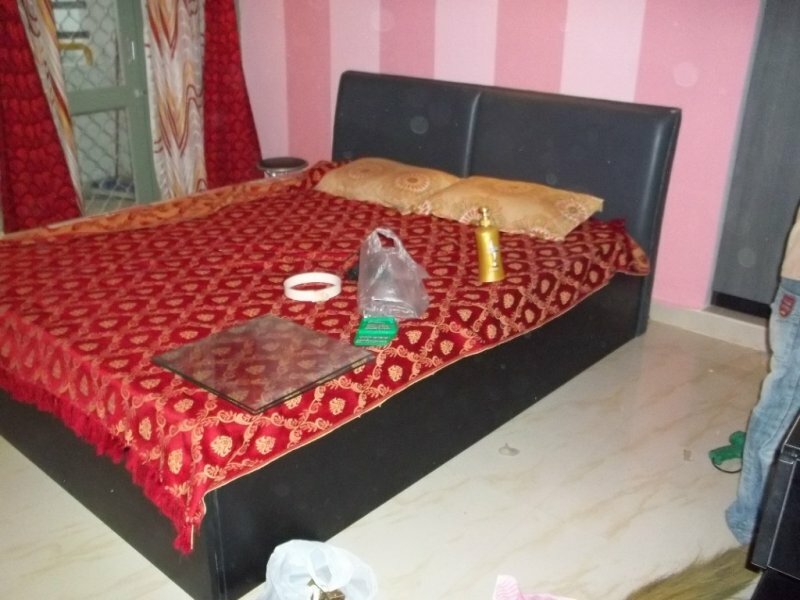 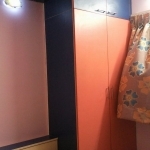 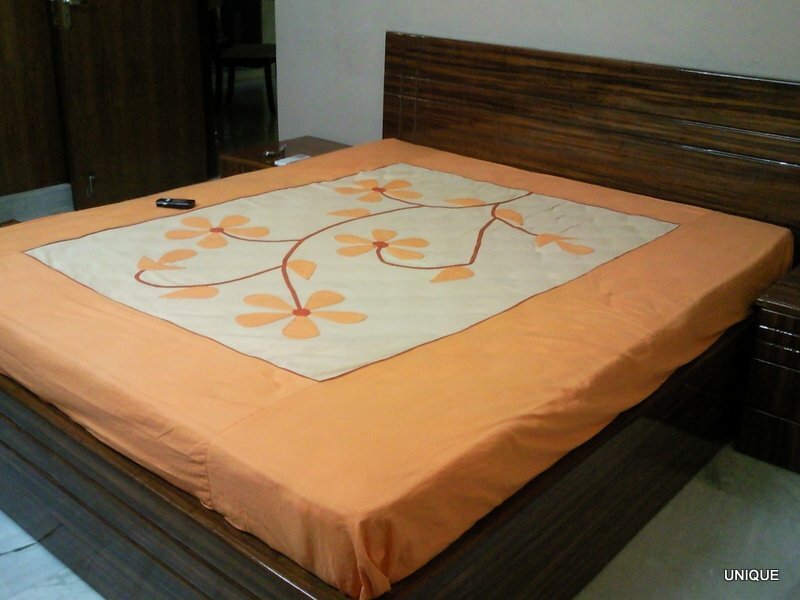 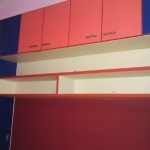 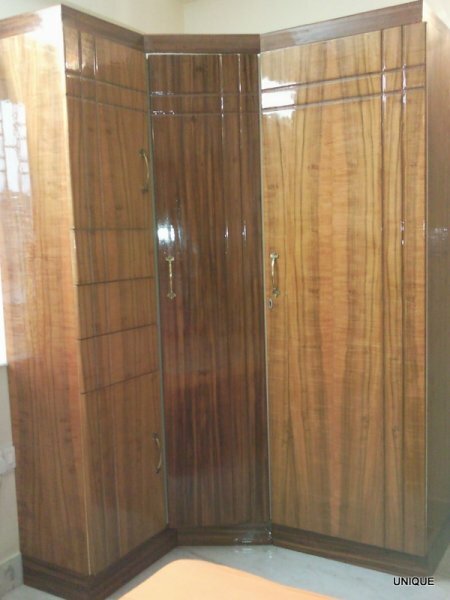 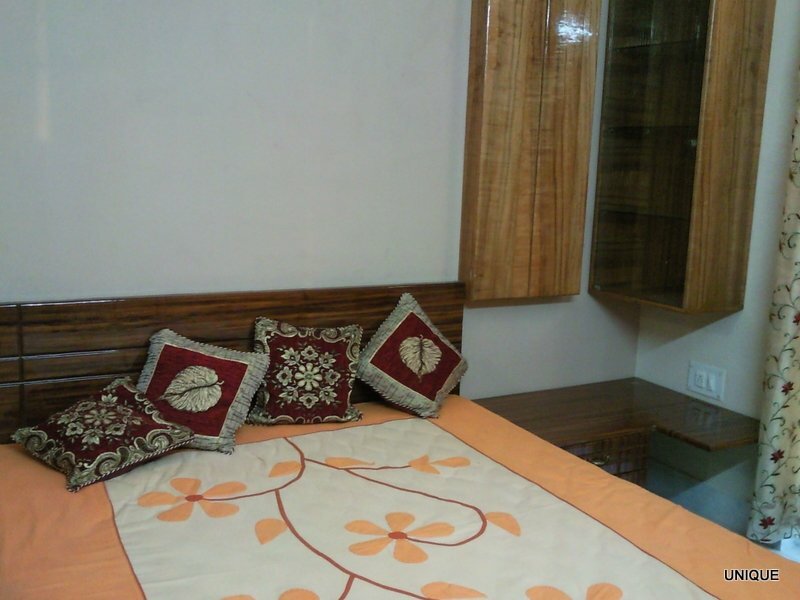 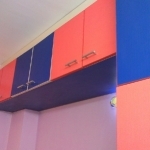 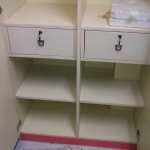 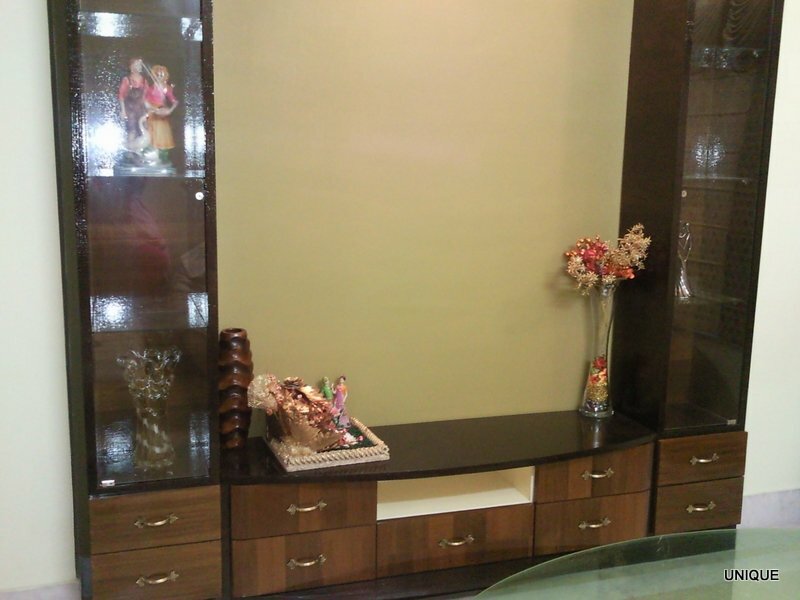 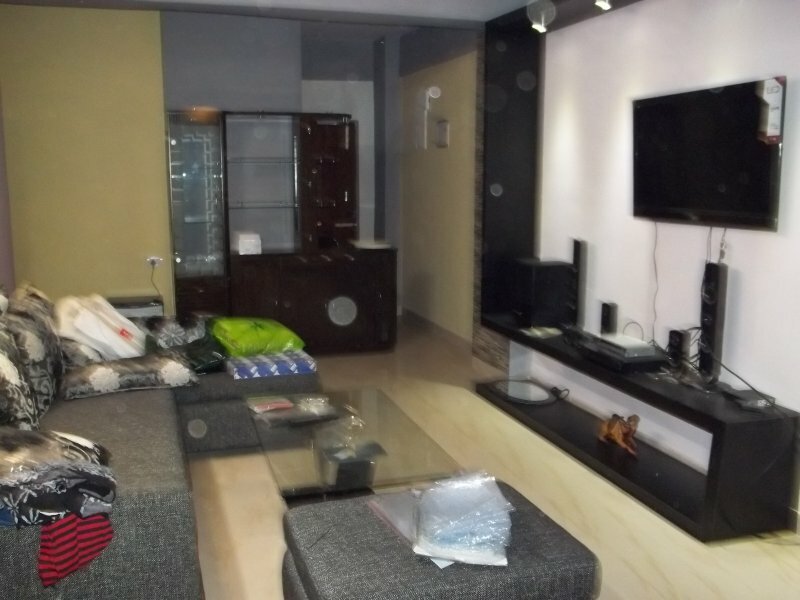 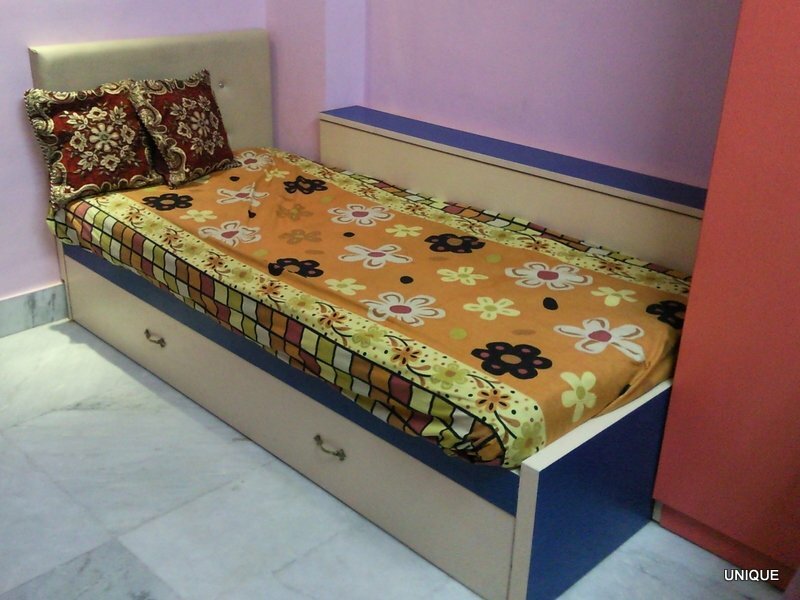 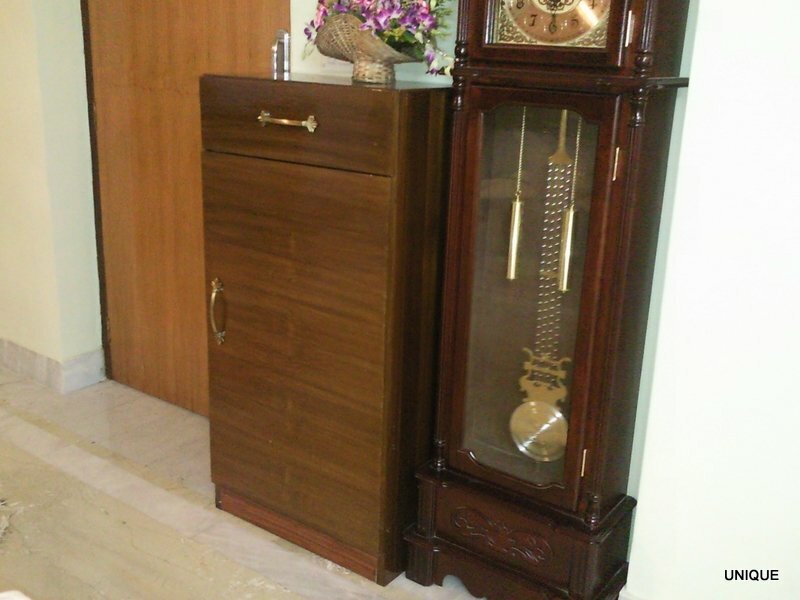 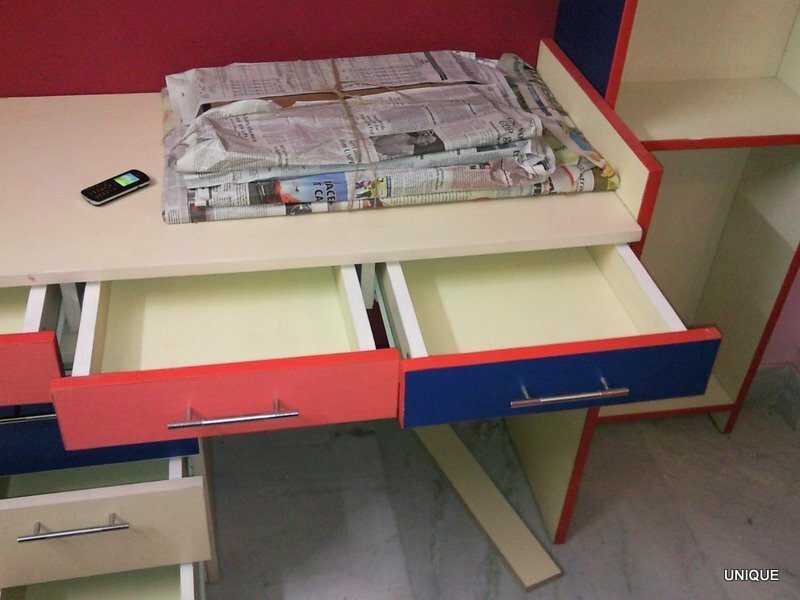 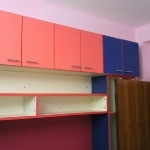 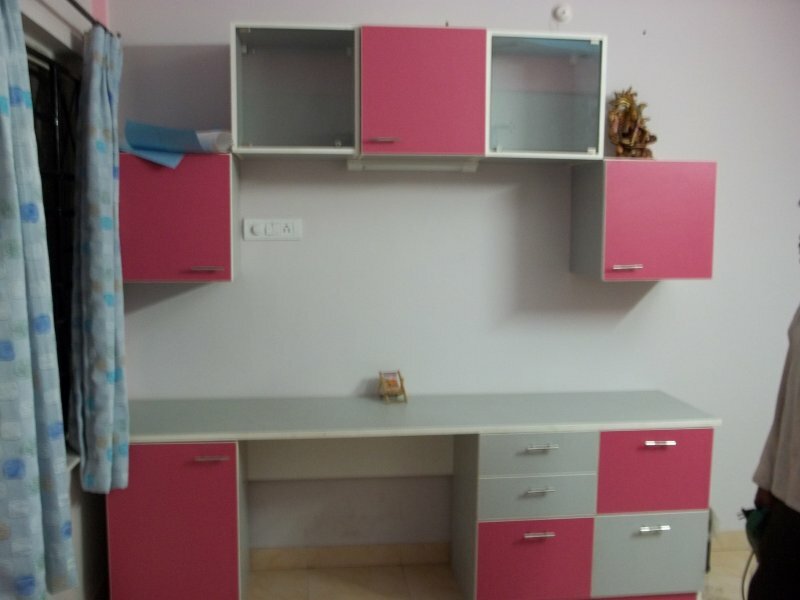 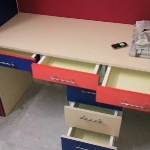 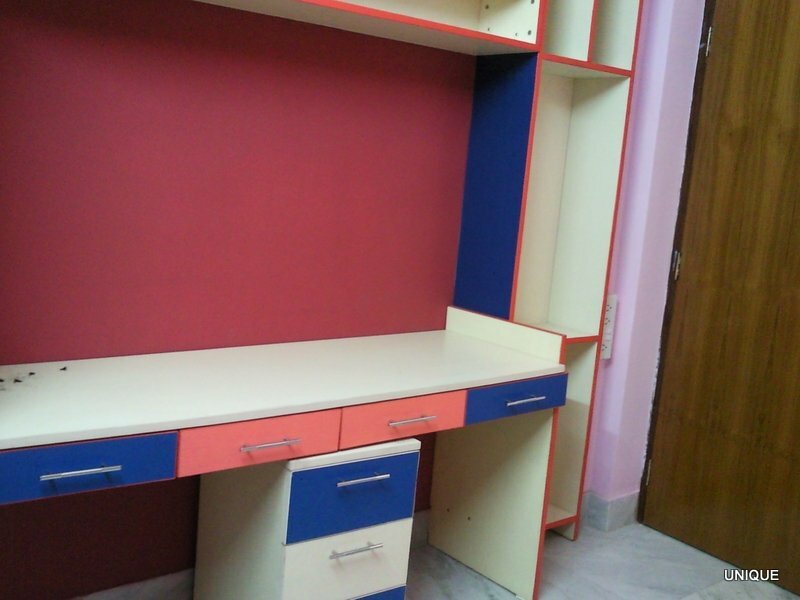 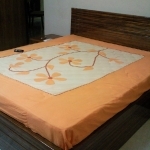 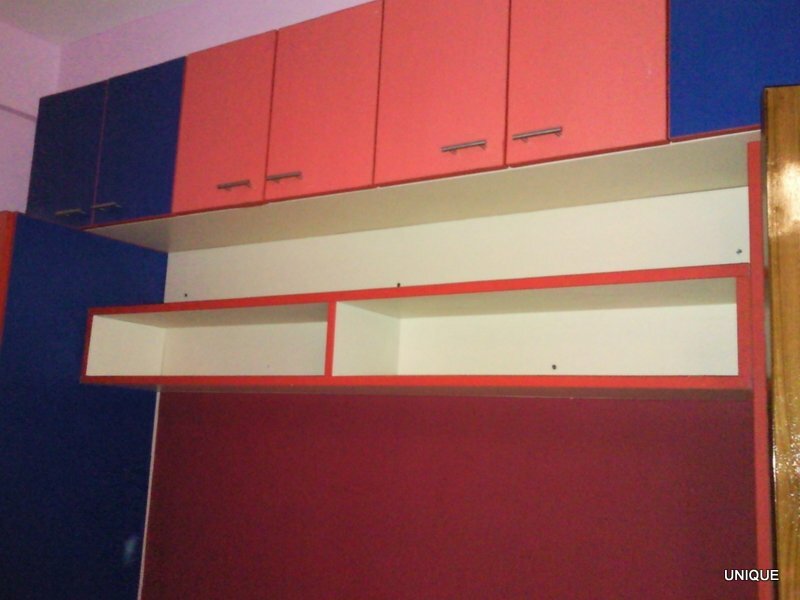 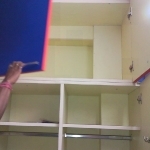 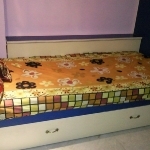 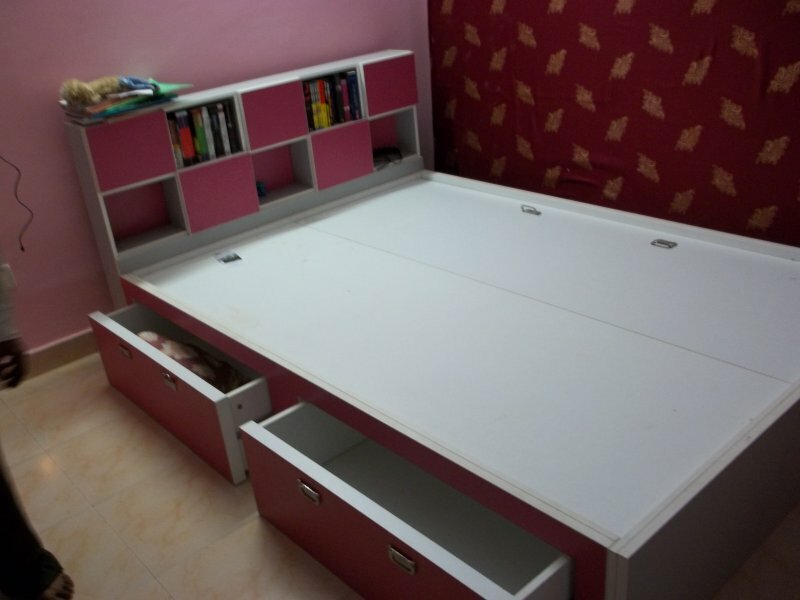 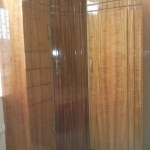 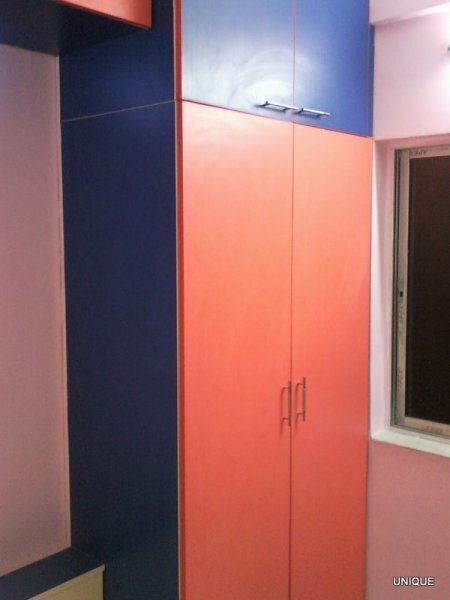 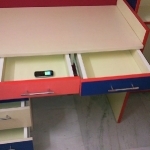 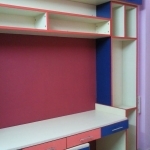 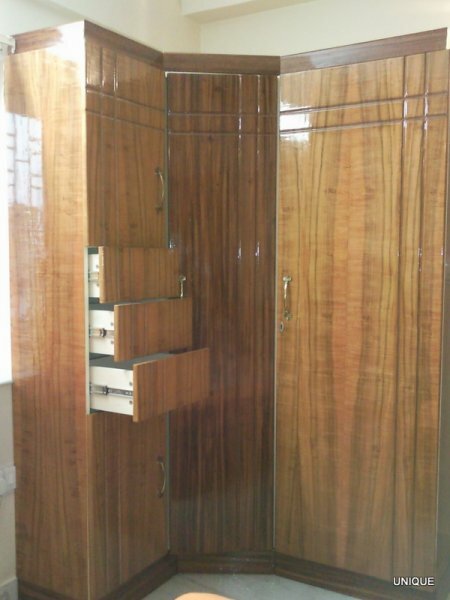 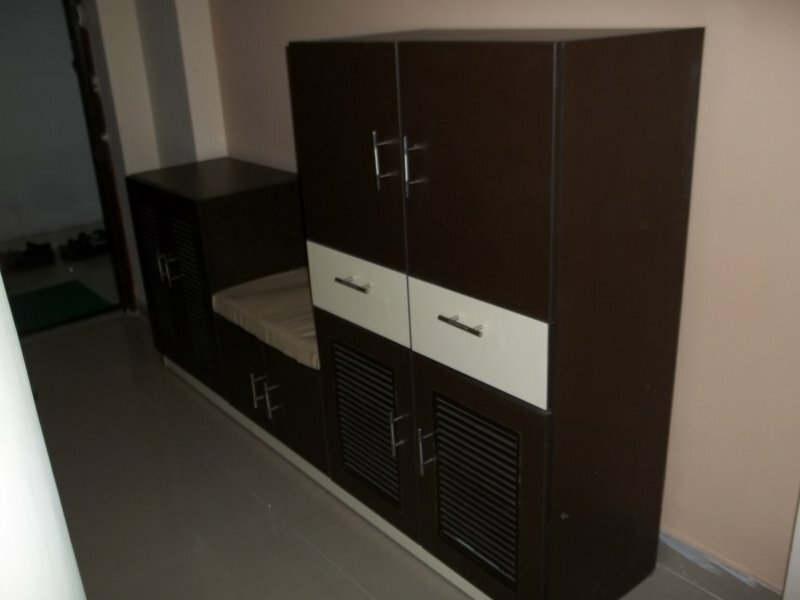 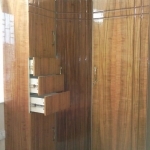 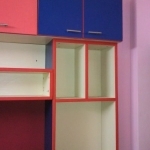 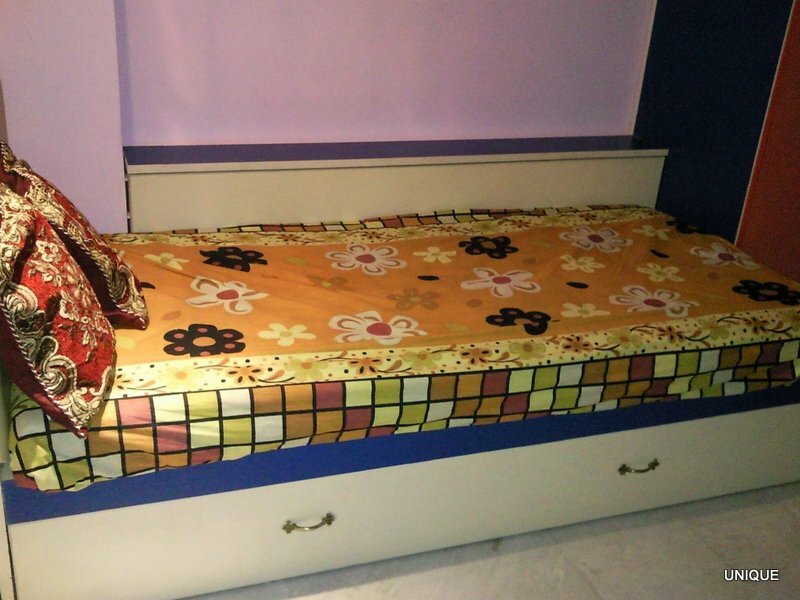 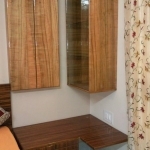 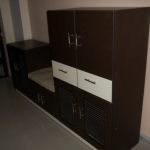 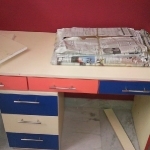 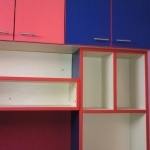 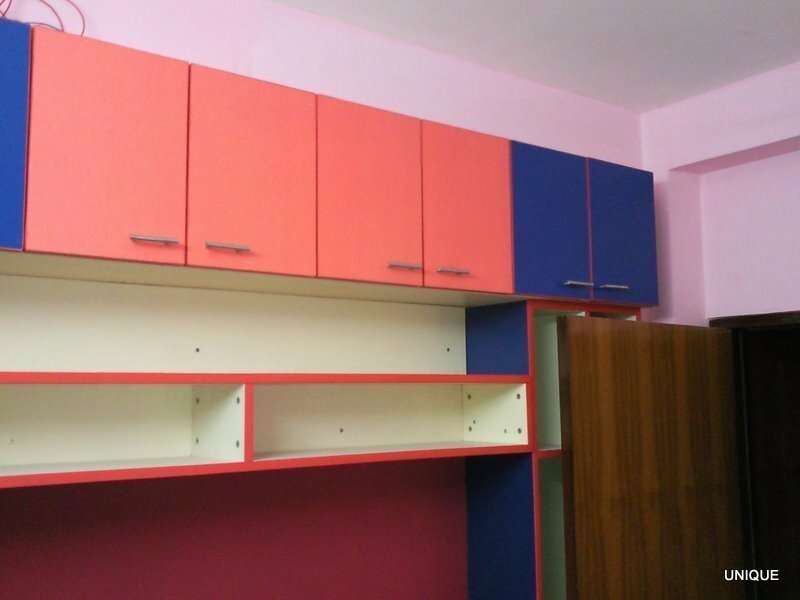 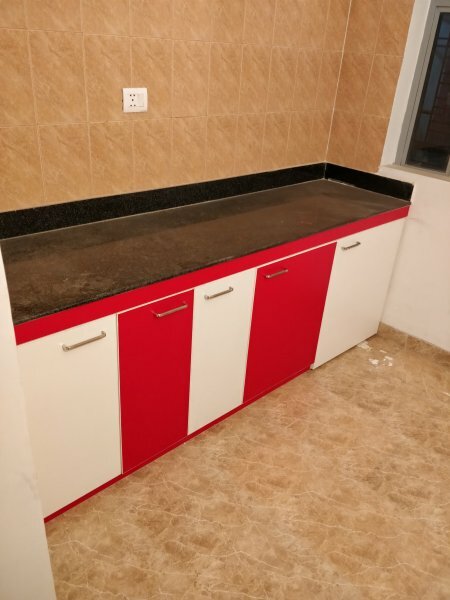 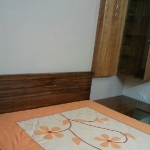 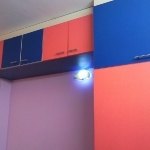 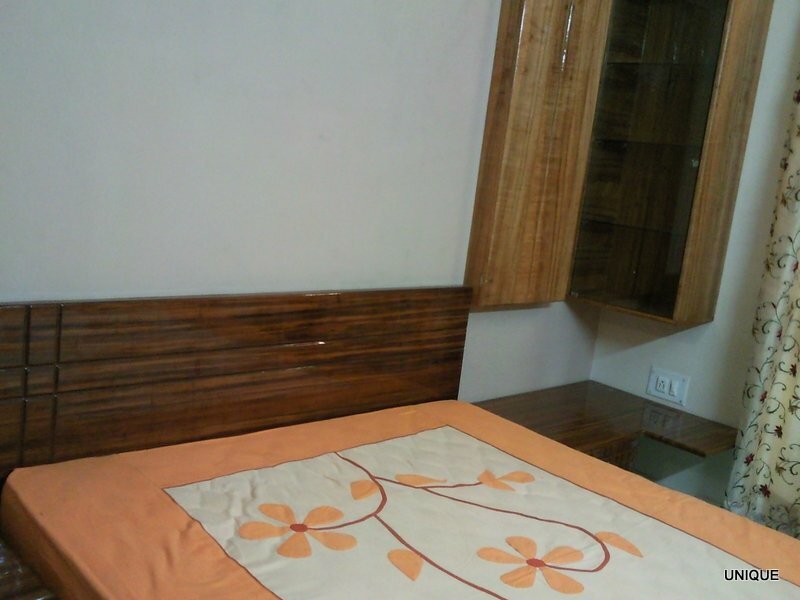 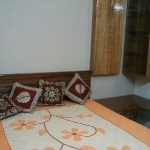 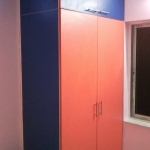 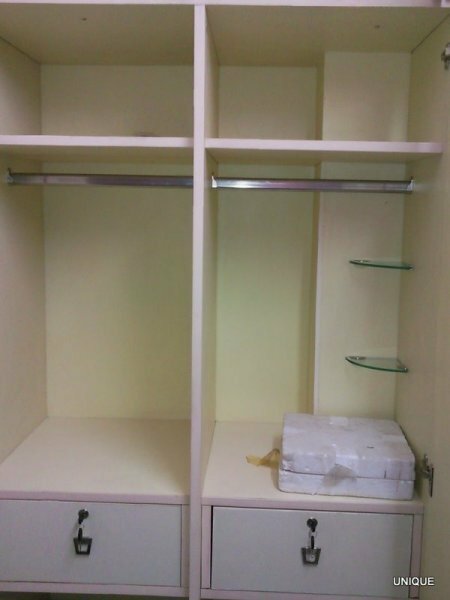 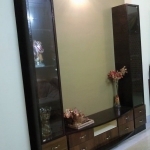 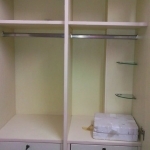 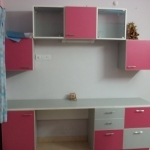 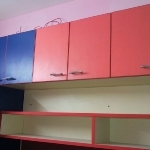 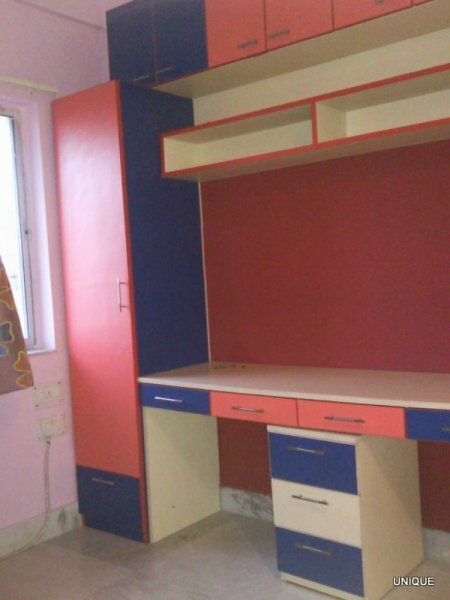 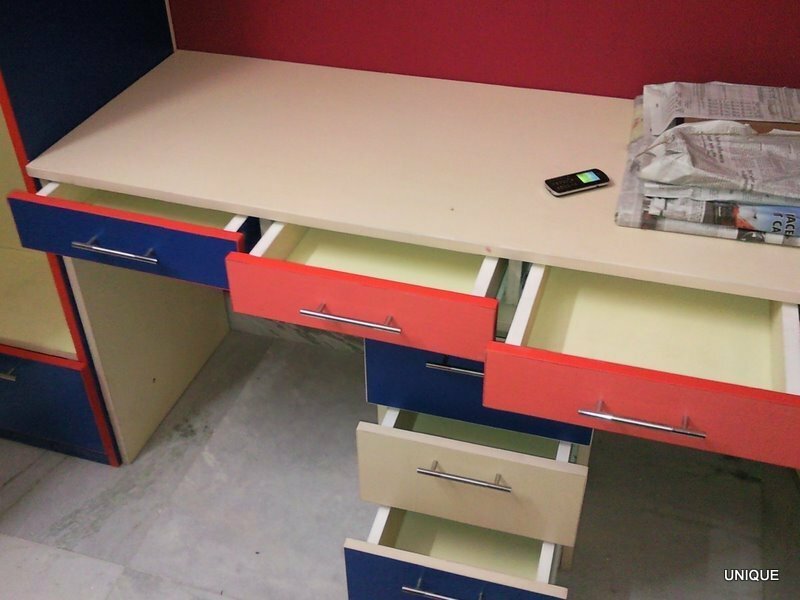 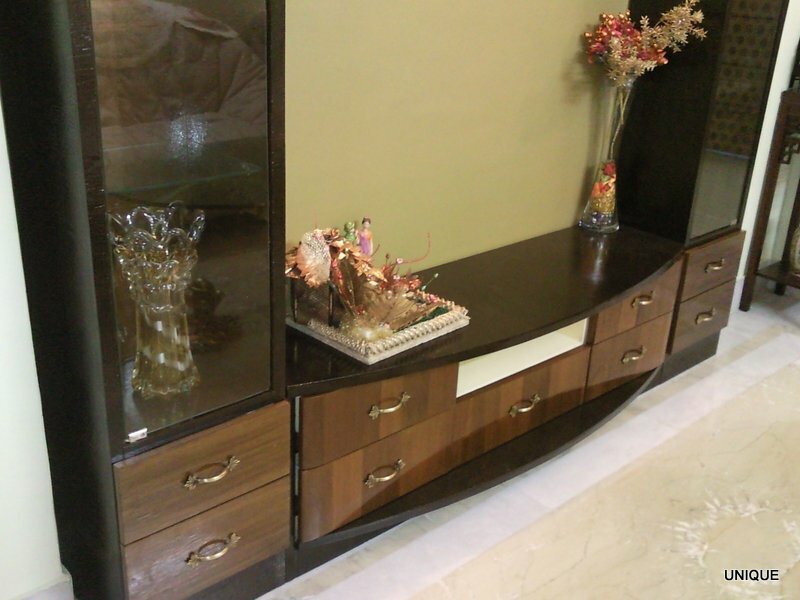 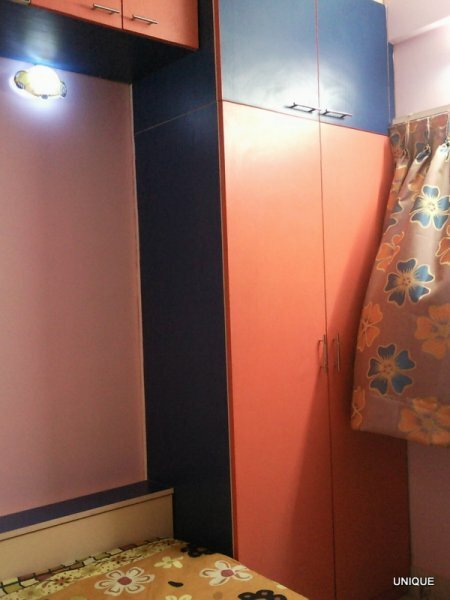 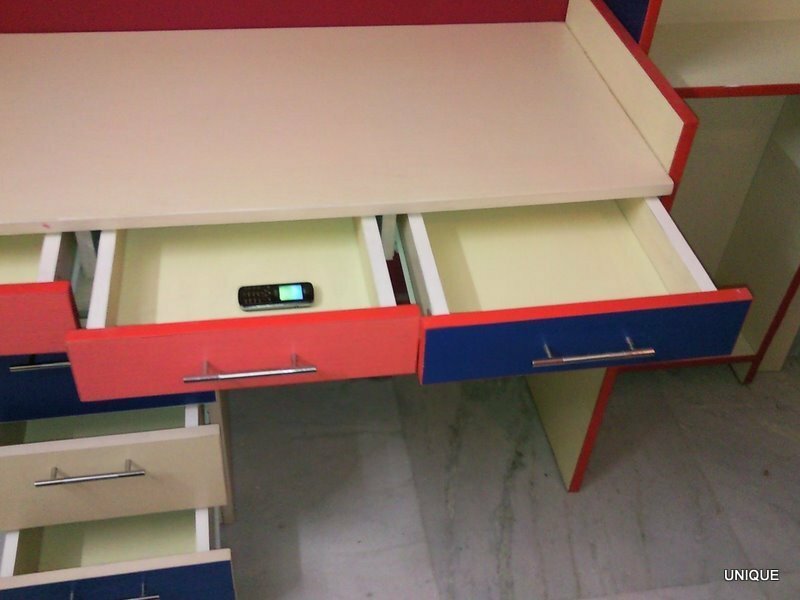 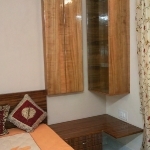 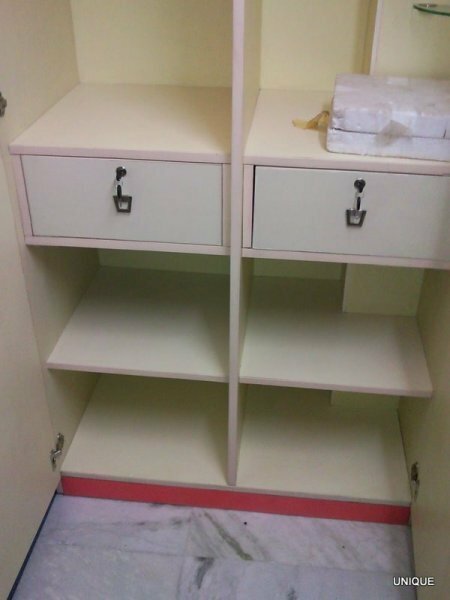 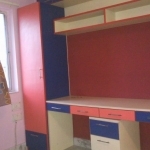 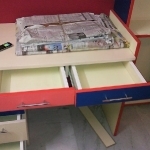 We have already posted an offer for a 2BHK apartment full flat furniture earlier. 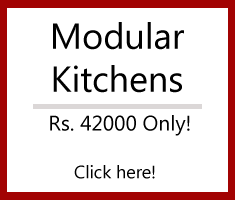 Same can be accessed here: Offer for 2BHK: Full Flat Furniture for 2 BHK Apartment with Modular Kitchen @ Rs 3.6 Lacs Only! 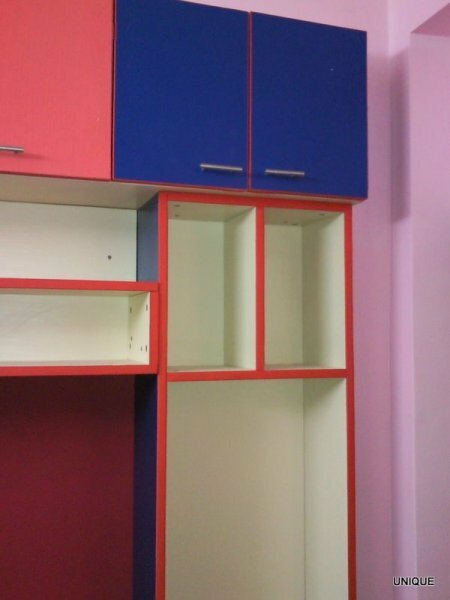 Outside Lamination Colour Scheme: Of your choice from our catalogue. 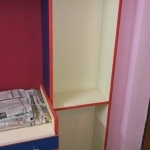 Delivery free in Kolkata. 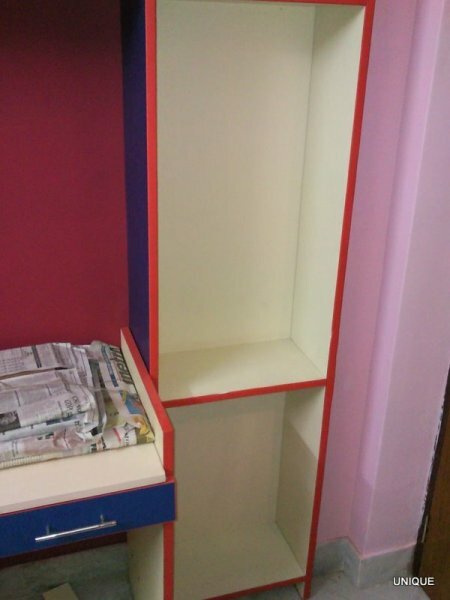 Installation free in Kolkata! 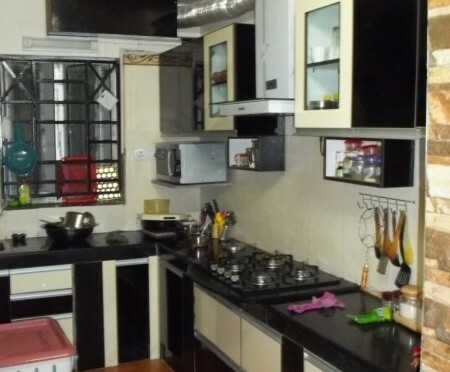 Taxes extra as applicable. 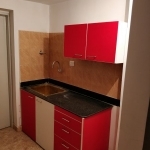 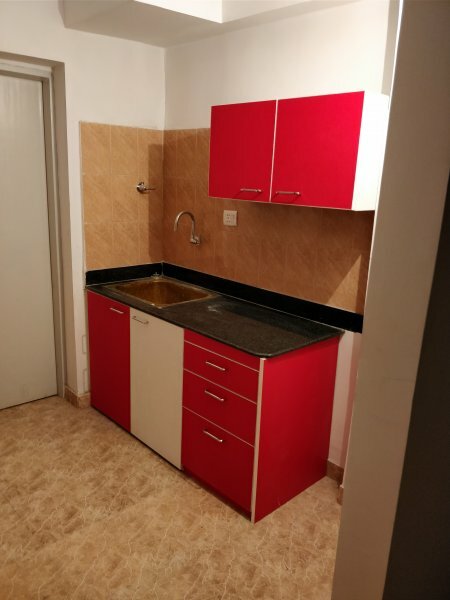 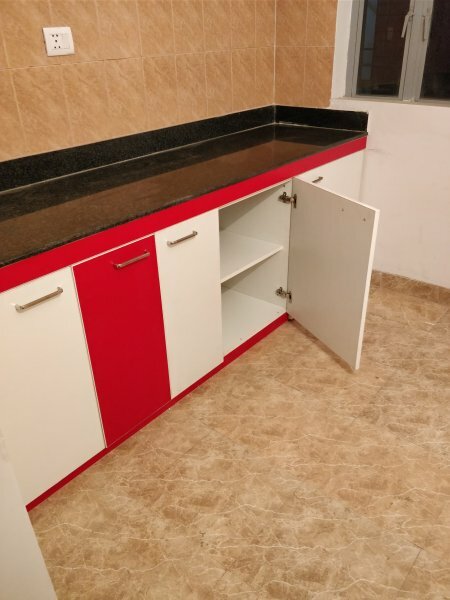 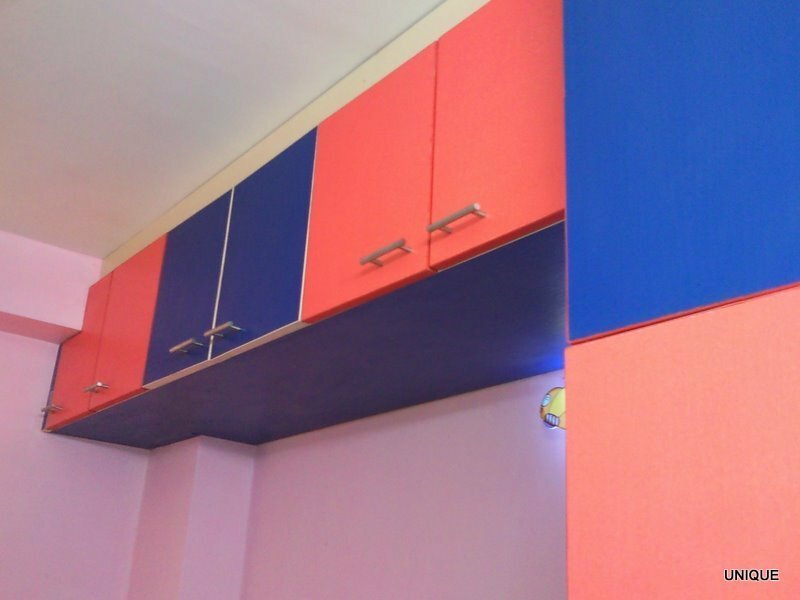 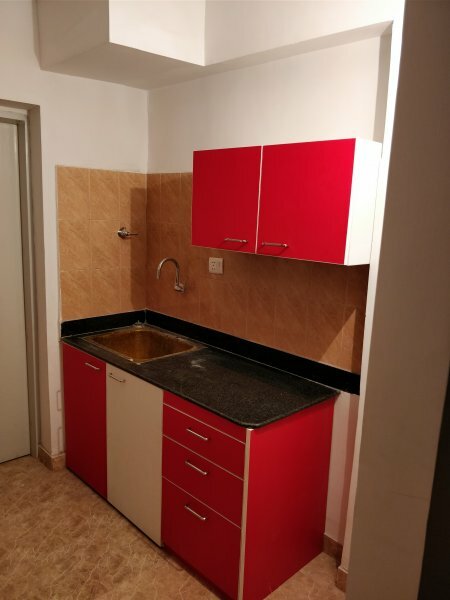 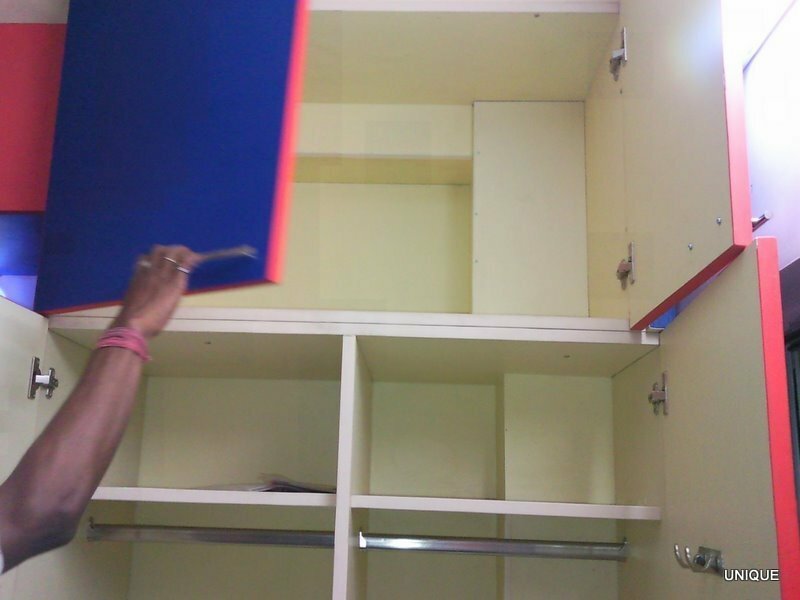 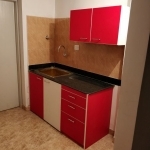 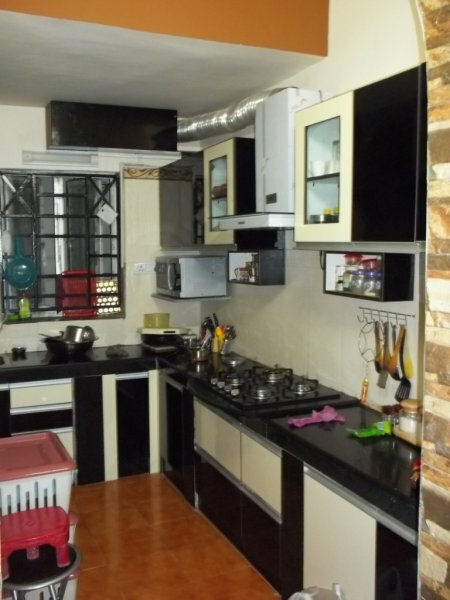 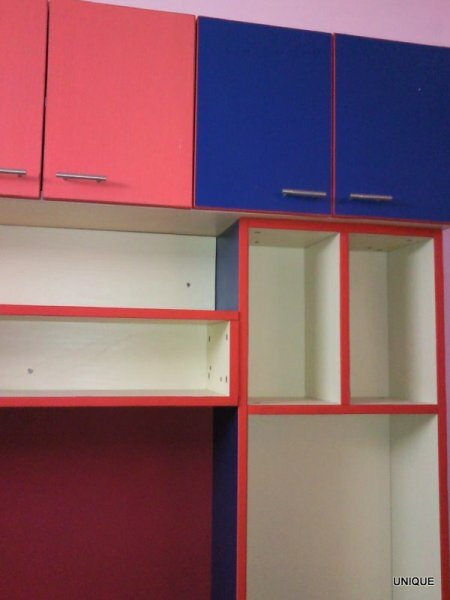 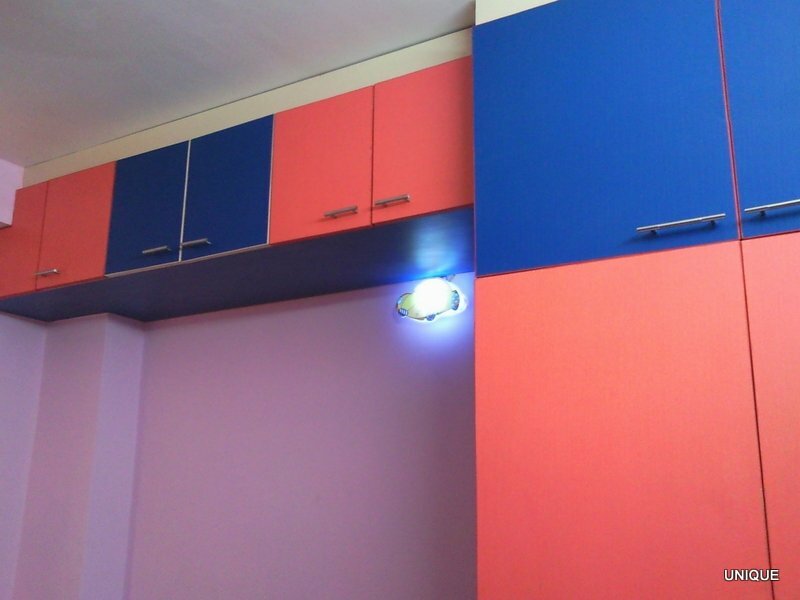 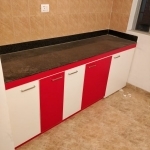 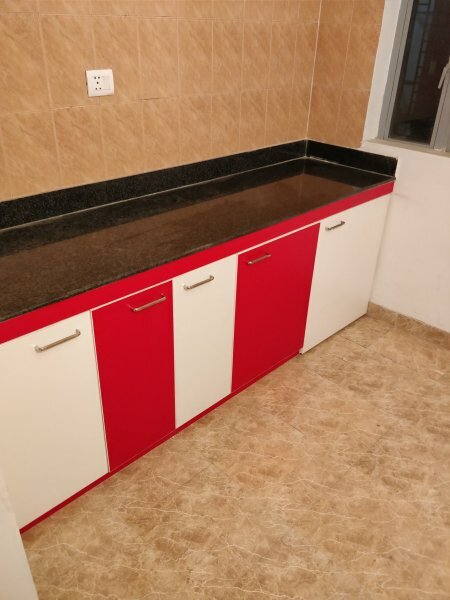 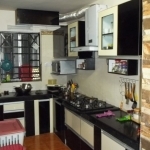 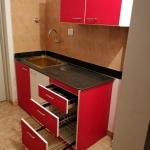 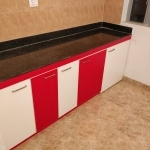 Full Flat Furniture for 2 BHK Apartment with Modular Kitchen @ Rs 3.6 Lacs Only! 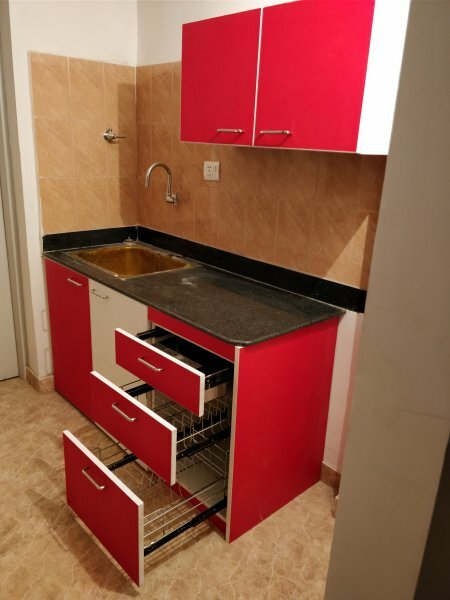 Want to get your swanky new apartment fully furnished? 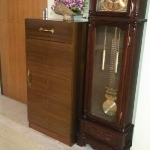 Wary of gimmicky low quality imported furniture that starts having quality issues within a few months? 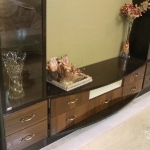 Unique Woods brings high quality factory made furniture within your budget!